Breathing has many benefits. For one, it keeps you alive! In addition to circulating oxygen to all parts of the body, however, deep, diaphragmatic breathing has numerous other important benefits. It helps facilitate parasympathetic functioning, which induces deep relaxation and helps you let go of stress. In addition, the deep rhytmic movement of the diaphragm stimulates lymphatic function, improves digestion, and helps with the detoxification of the body. Deep breathing also improves blood flow, reduces chronic inflammation, and increases energy and well-being. You may have heard about these benefits already. 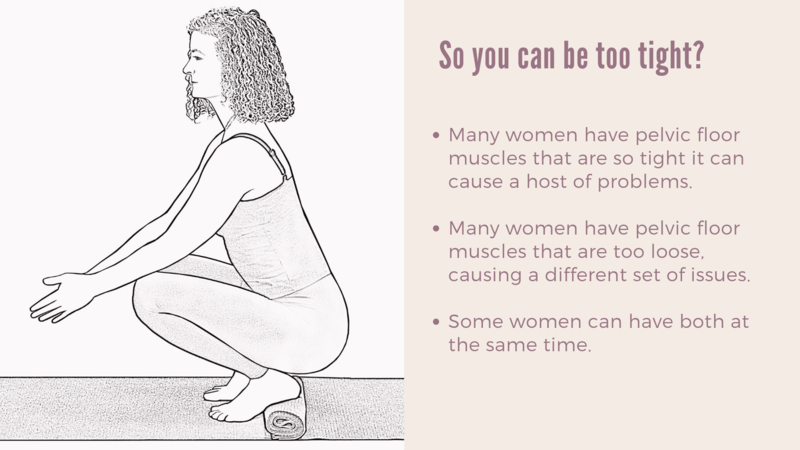 But did you know that when we breathe deeply and fully, it also gently stretches and massages the pelvic floor muscles? 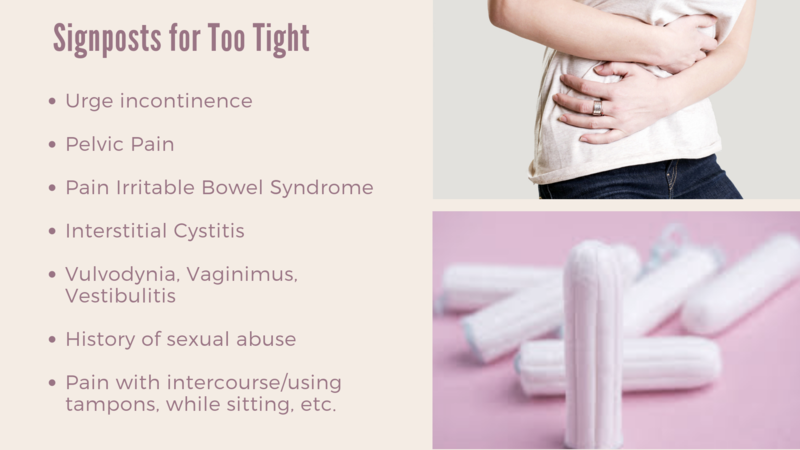 A toned and balanced pelvic floor is essential to avoid pelvic floor disorders like incontinence, prolapse, and pelvic pain. 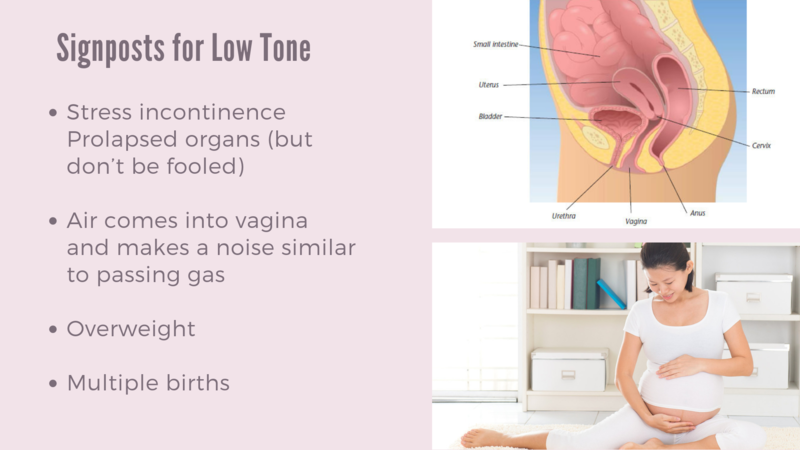 When the breath is balanced, the pelvic floor moves in tandem with the diaphragm. When we inhale deeply, the diaphragm pushes the content of the abdomen downwards and the pelvic floor muscles get stretched gently. When we exhale, the diaphragm moves up and the pelvic floor muscles release and lift. We all know that diaphragmatic breathing is the best way to gain the full benefits of breathing, but it's not always easy to let go of deeply engrained breathing habits. "Breathing patterns are very individual," says yoga therapist Leslie Howard. "We all have our own unique breathing signature." For many people, breathing has become shallow due to stress, past trauma held in the body, poor posture habits or lack of body awareness. Once these breathing patterns become established in the body, it's not always easy to change them. 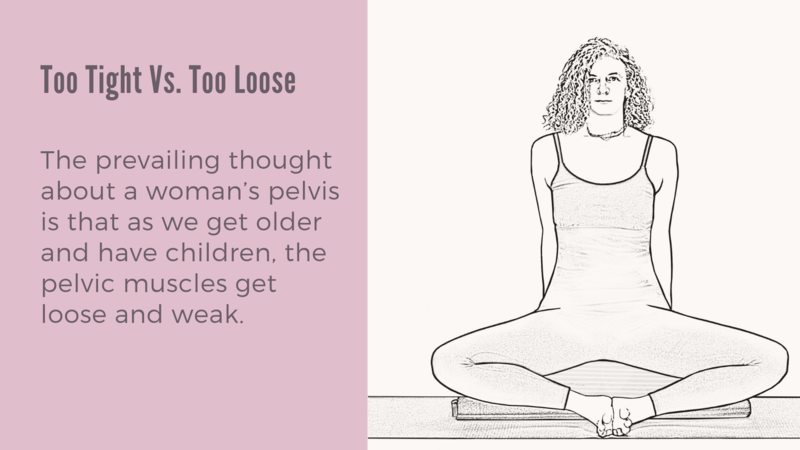 This video is excerpted from Leslie Howard's course on yoga for pelvic floor health. Click below to learn more and see a preview of the course with other video excerpts!